Wine lover, wine professional or sommelier: winesave® is made for you. This 100% natural Argon gas will help you to keep the taste and the freshness of your opened wines during several weeks. Argon is colourless, odourless, non-flammable, non-toxic and protects your wines from its worst enemy: oxygen. Argon is heavier than air and will create a protective layer between the wine and the oxygen. Perfect for an own use or as a gift. 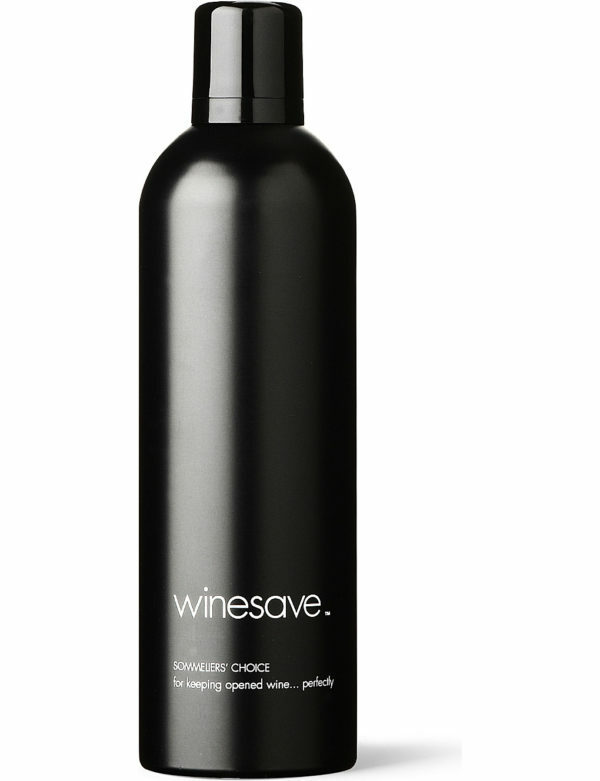 We are selling winesave® exclusively in Africa. Contact us to get a quote for a delivery outside South Africa. Use winsevase®, the 100% Natural Argon Gas tool to keep the taste of your opened wines. Just what you need since 19 years! Copyright © 2019 FMS Wine Marketing. All rights reserved. FMS Wine Marketing supports a responsible enjoyment of alcohol.